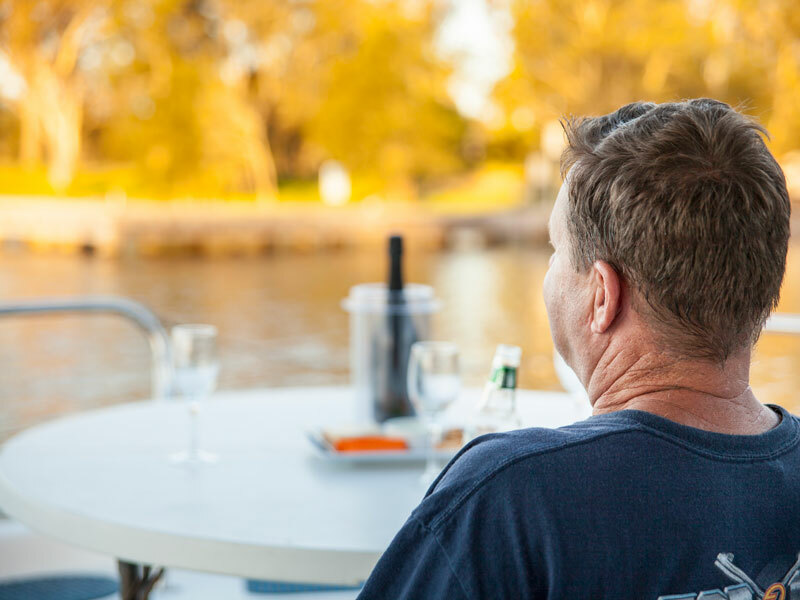 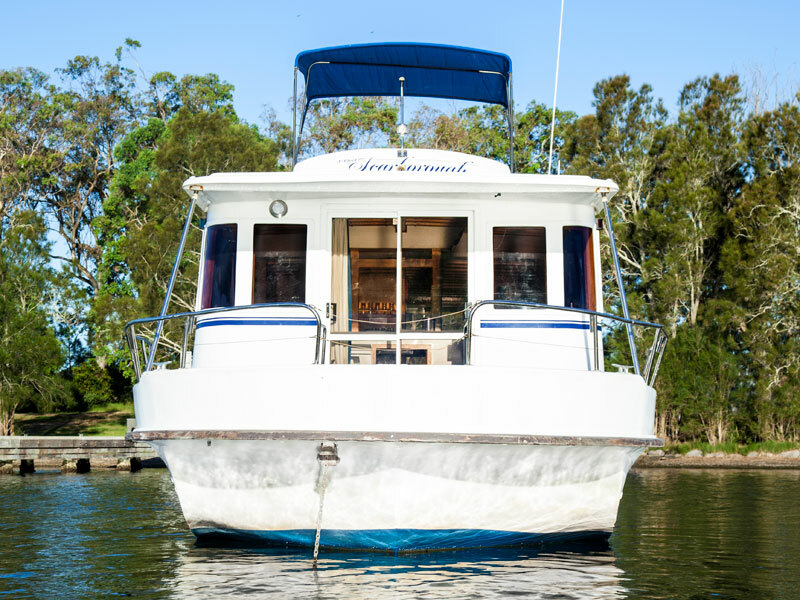 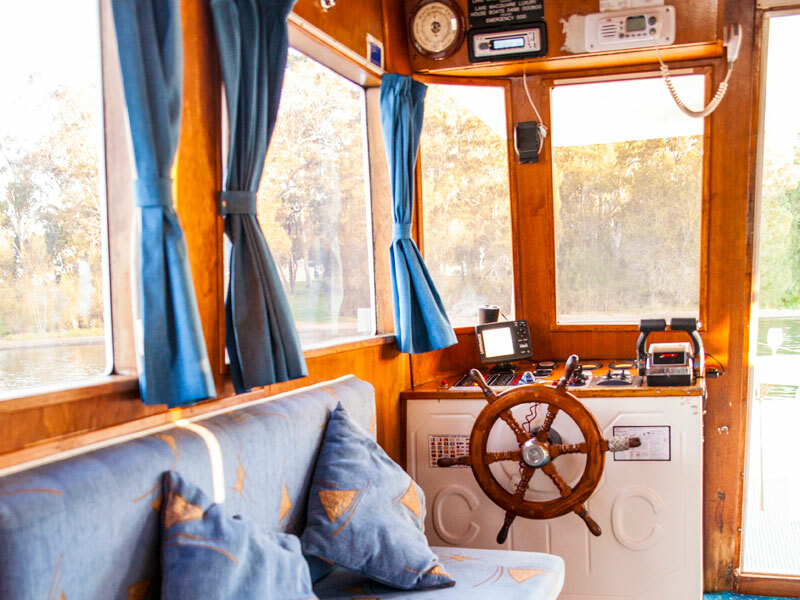 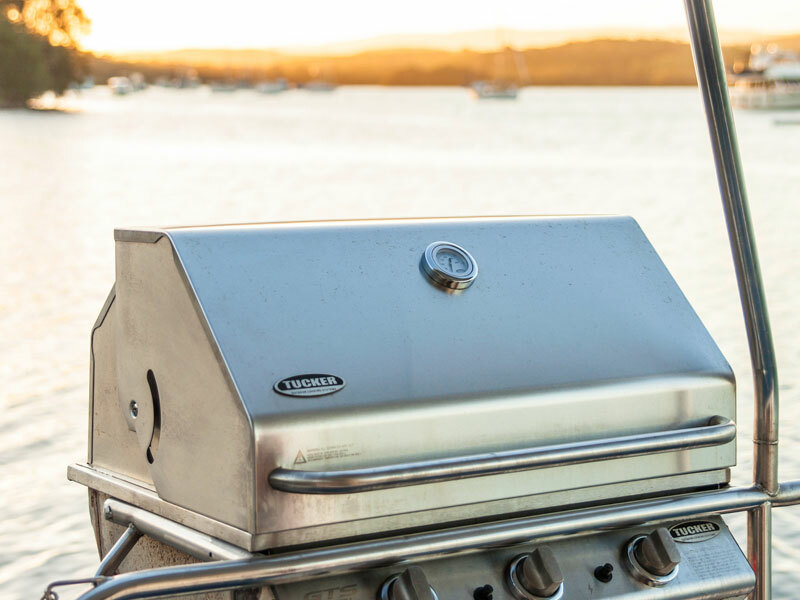 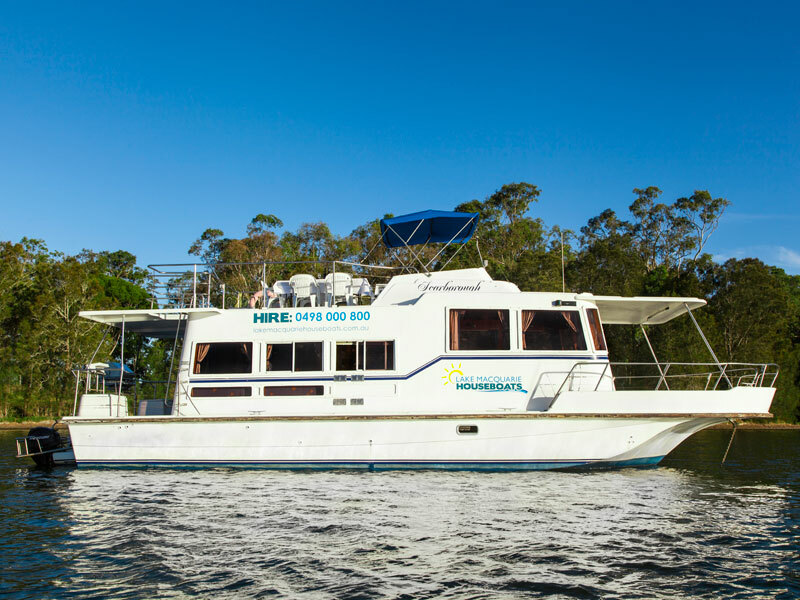 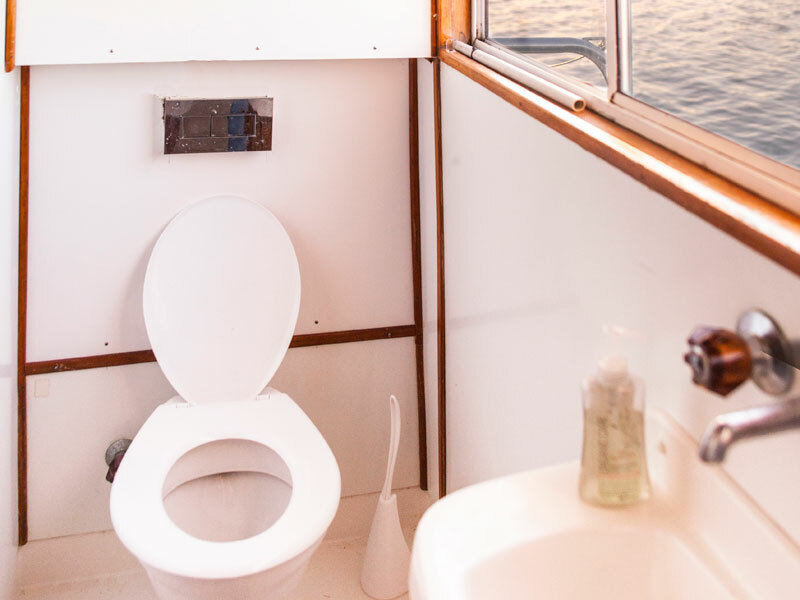 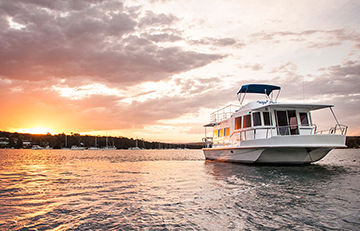 Holidays at Lake Macquarie Houseboats are definitely more fun aboard Scarborough! 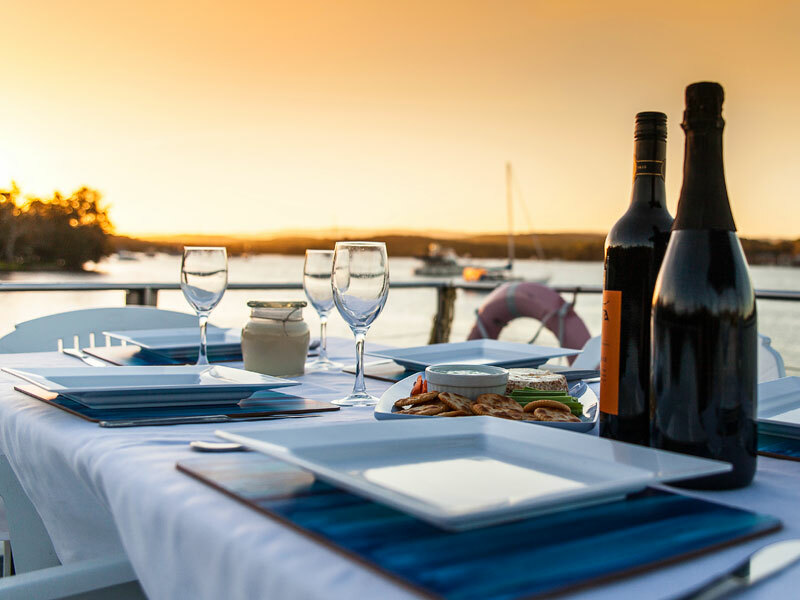 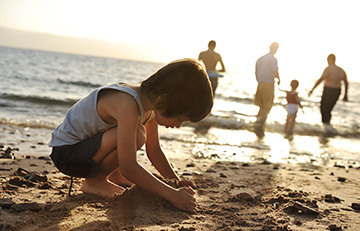 Lake Macquarie is Australia's largest coastal saltwater lake and all it has to offer - plenty of activities, beautiful scenery and relaxing surrounds. 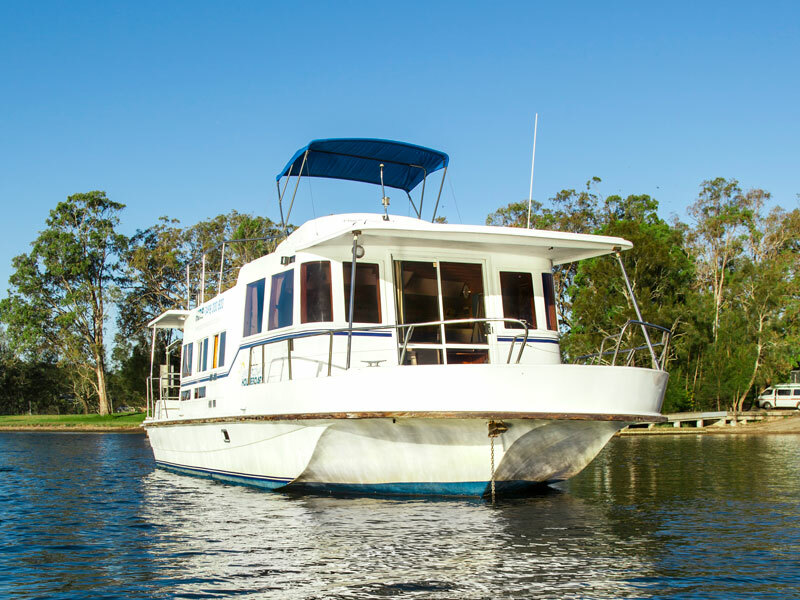 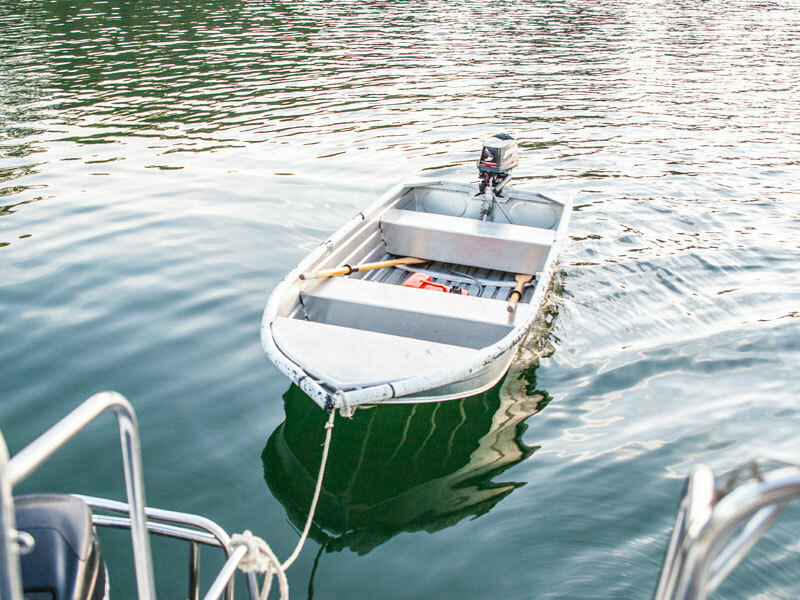 Priced from $1200 for 2 nights with fuel an additional $30 per engine running hour. 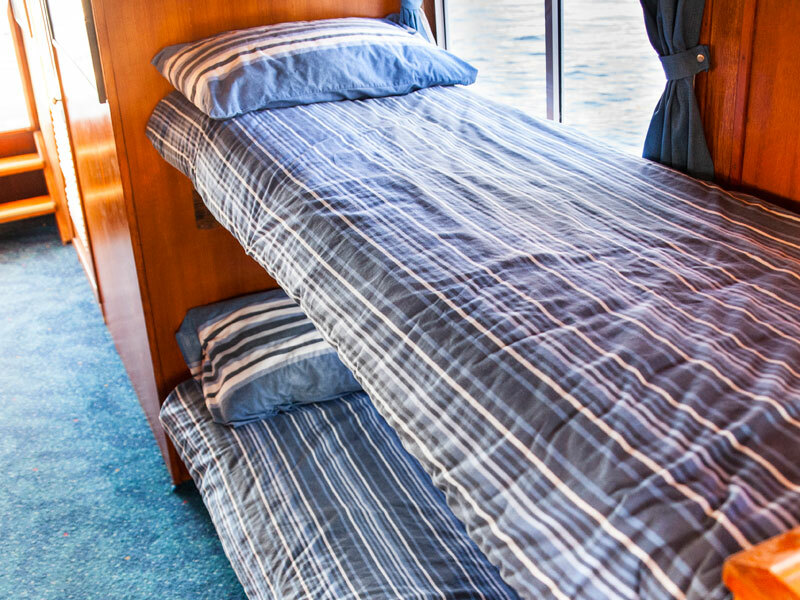 Bedding is included in the price. 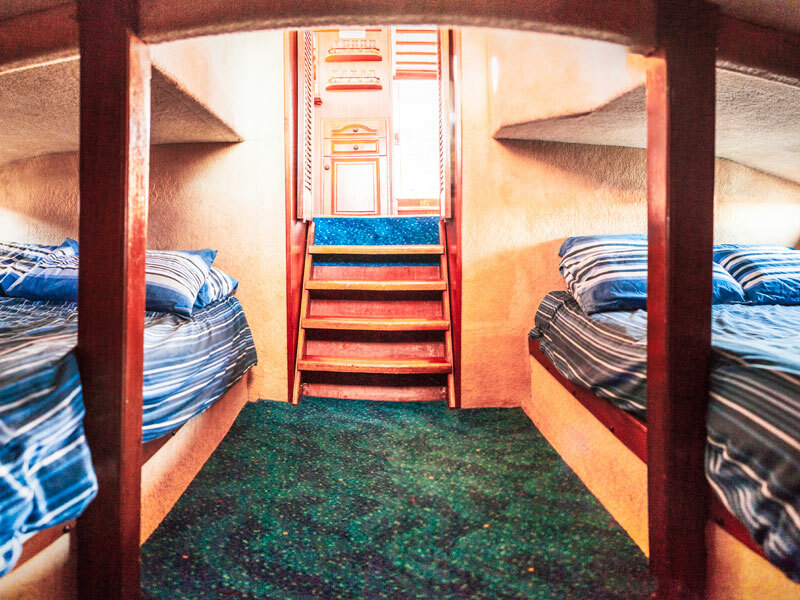 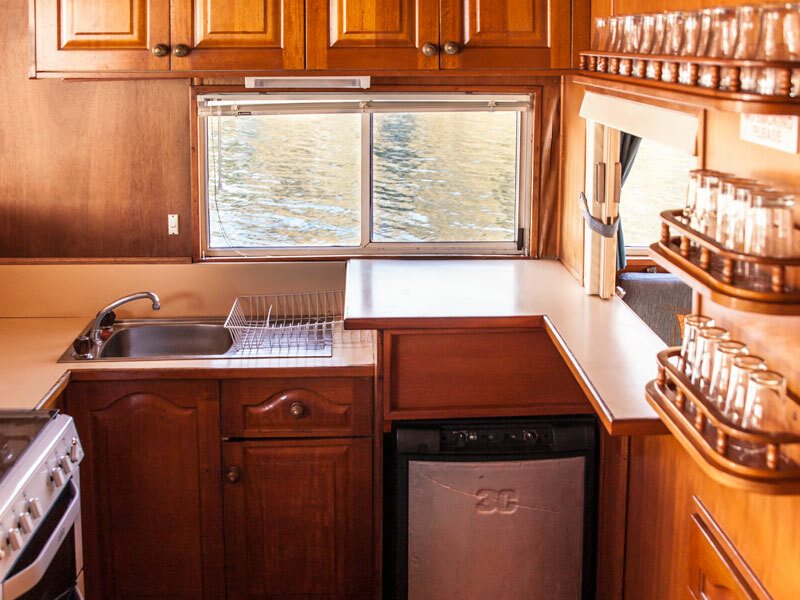 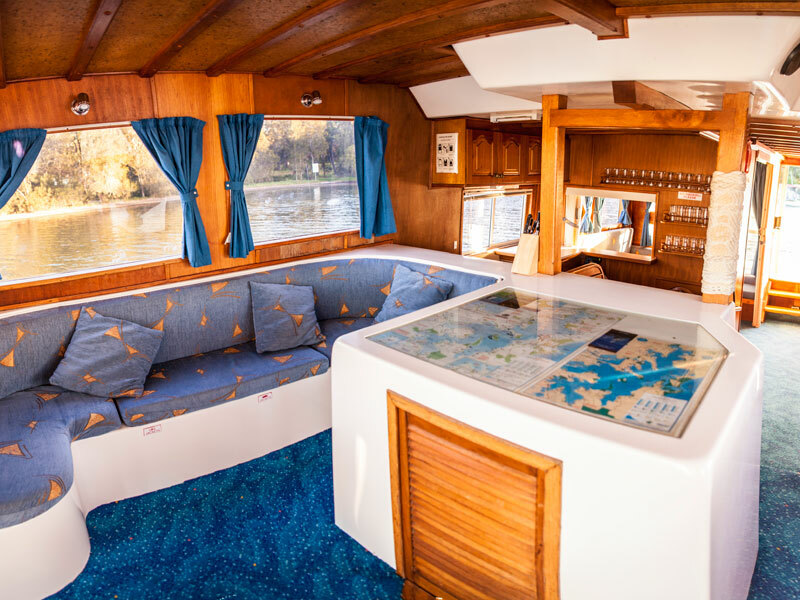 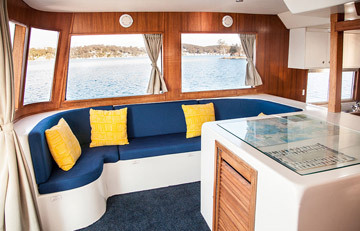 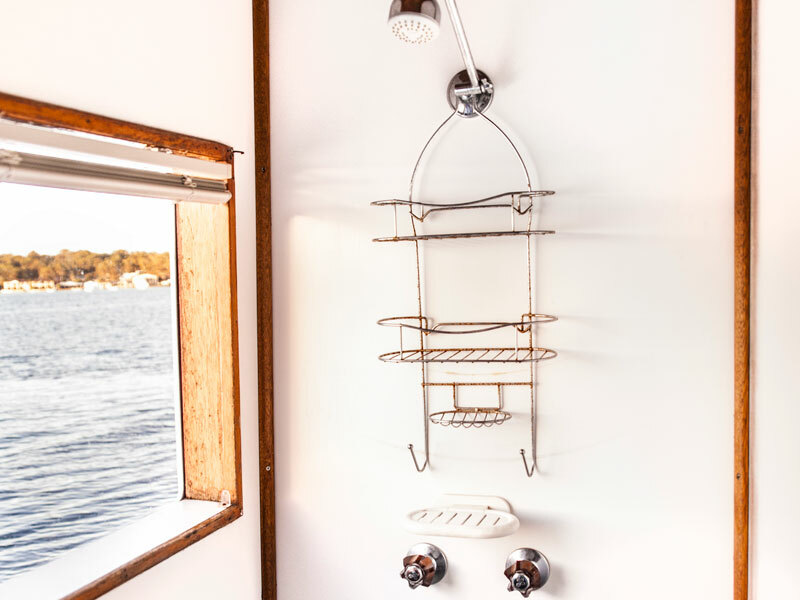 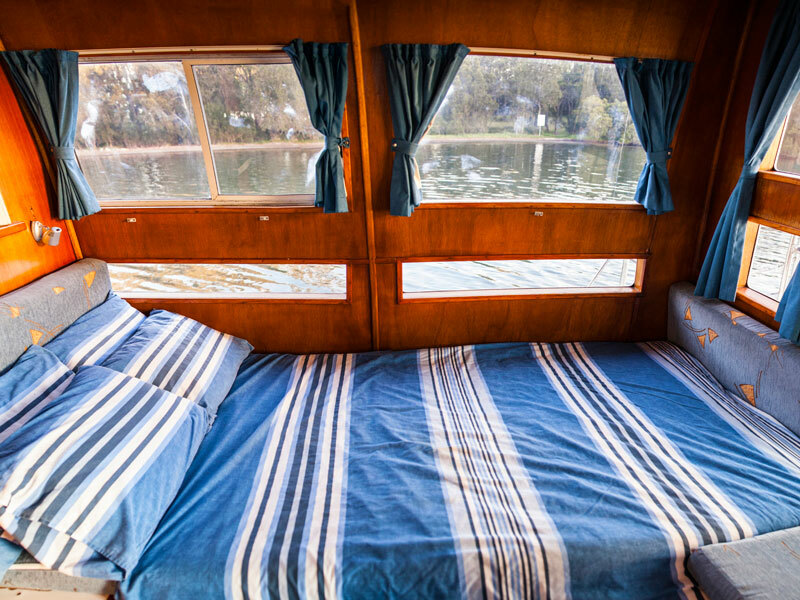 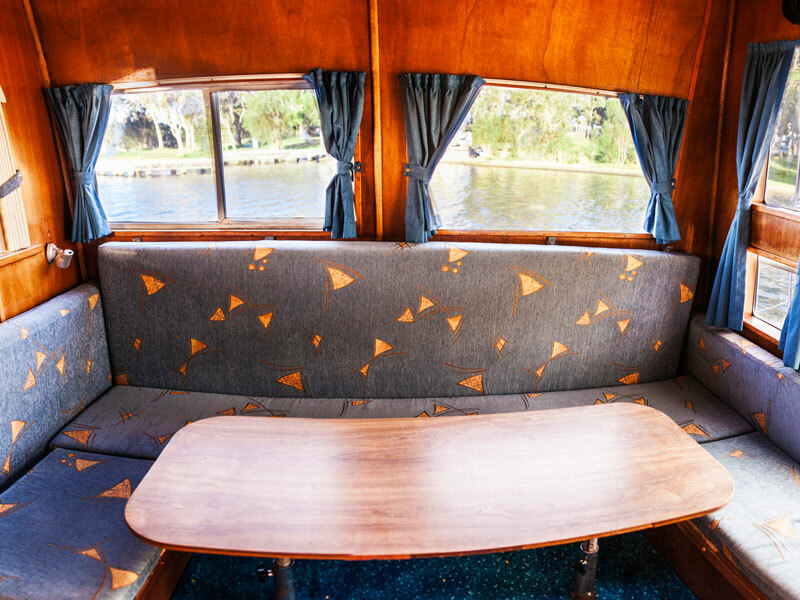 The bedding configuration on the 45ft houseboat is 4 x double beds and 2 x single beds.